The “most wonderful time of the year” is here and whether you love it or hate it there’s lots to be done in preparation before the rain falls down for your car rental in Cyprus. 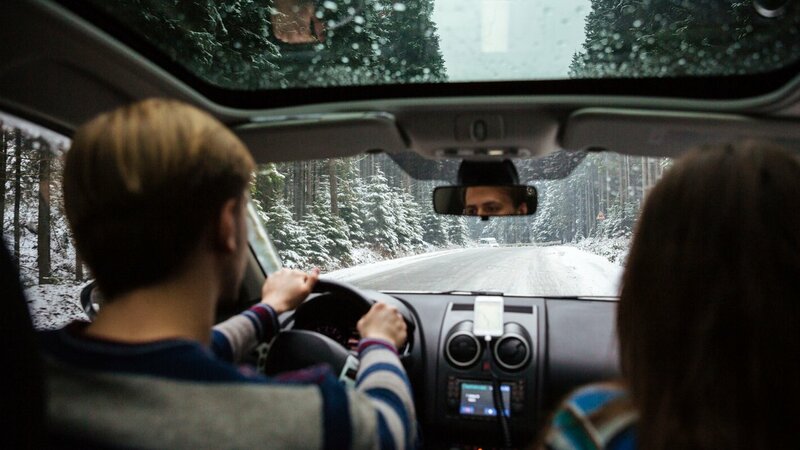 It’s never too early to get you and your car rental ready to take on whatever this winter will throw at it and that’s why we’ve compiled a list of the top tips for getting your car winter ready and taking care of it throughout the rental period. Perhaps the most obvious and most important step to getting your car ready for the cold winter months is by ensuring you have installed winter tires on your car. Having winter tires can make all the difference in your driving performance and will keep you safe on those icy roads. Throughout the winter season you’ll want to do frequent checks on your tires to make sure they are well inflated and still have a good tread. It’s no secret that with the cold winter months also comes snow, slush, ice, salt and sand on the roads. You may not even think about washing your car during the winter or even how often to wash your car, but let us tell you, it’s an important part of caring for your vehicle in the winter. 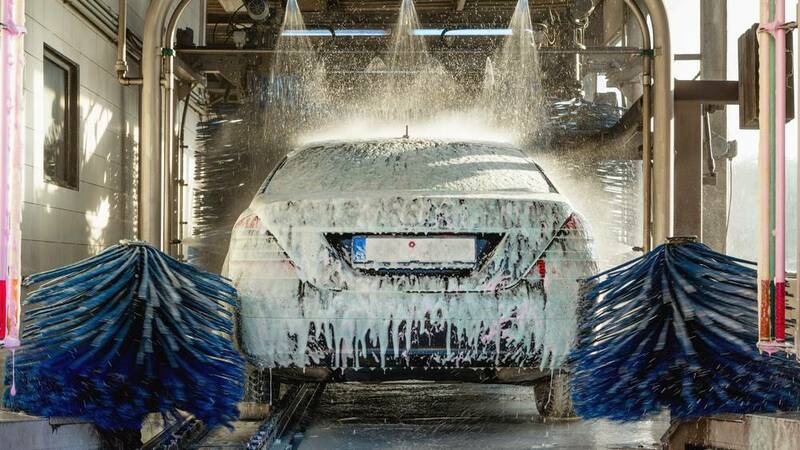 It’s best to plan ahead and get a good wash and wax before the build up begins. This will prevent rust from occurring, but not without continued care. Be sure to frequently monitor the area around your tires and front grille of your car for any build up and give your car a good clean if ever the build up becomes too much. This will help keep your car in great condition. In order for your car or car rental to perform well in Cyprus during the winter season you’ll want to make sure you check your oil to ensure that the level isn’t too low and that is has the proper consistency as well. Always make sure that you have checked with your rental company’s manual to confirm that you are using the recommended oil type for optimized vehicle performance. This maintenance tip is one of the most important when it comes to your safety. 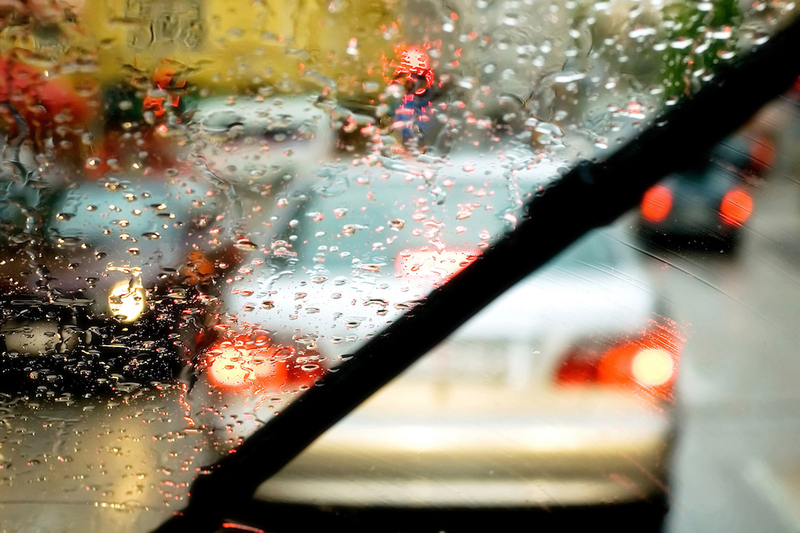 There’s nothing worse than dealing with rainy/icy day when visibility is already poor and you’re using windshield wiper fluid that doesn’t perform well in low temperatures. You’ll want to make sure that you’ve checked that your windshield wipers are in good working condition and also that you fill them with windshield wiper fluid that is meant to be used in the colder temperatures with de-icing capabilities. There’s nothing worse than trying to escape the cold of the outside world by getting into your car, but then it’s just as cold in there and the heat won’t kick in. Before the really cold weather hits us hard we recommend getting your heaters checked to make sure that they are in working order. If your radiator isn’t filled to the right level with good antifreeze the liquid could freeze or create a build up, which could cause a leak or even cause the transmission to fail. Checking this ahead of time can prevent all this. You never know what will happen while you’re out on the road, especially if it’s late at night and you are on holiday in another country. We hope this doesn’t happen to you, but if you do end up in a situation where you are unable to venture out to get help right away you’ll be thankful you thought ahead and kept an emergency kit for winter in your car. Things to keep in this kit include: a blanket, flashlight, non-perishable food items, water, jumper cables, shovel, and sand or salt. It also helps to keep your cell phone charged up before long winter drives as well just in case. A common myth among fellow drivers is that you need to start your car well in advance to “warm up the engine” before driving. So, how long do you need to warm up your car in the winter? The answer is simple, not much. The engine will warm up quicker as you drive it around. If you are not an every day driver you’ll want to make sure that you at least start your car once a week if you can just to make sure that the fluids in the car are moving around and to keep your car in good working condition for the warmer months. 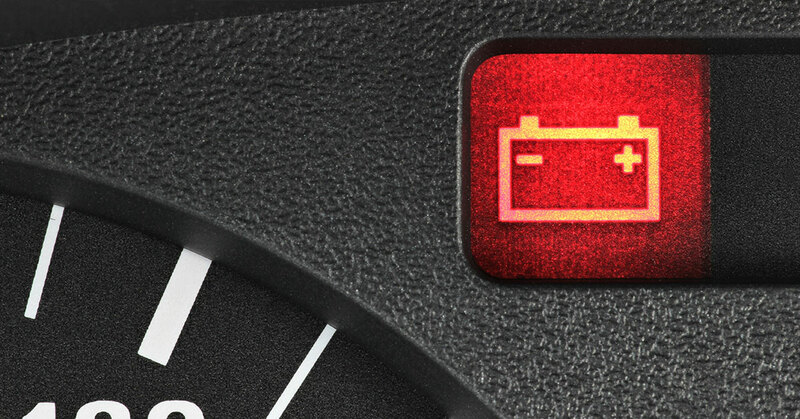 Another important step to take before the really cold temperatures swoop in and surprise us all is to check your vehicle’s battery and make sure that it is fully charged and in good condition. You may not know that your battery isn’t the strongest until it’s too late and you’re stuck somewhere in the dead of winter with a dead battery. This is why it’s important to frequently check and to keep your car battery charged during winter months. Our 24/7 customer service team will be very happy to answer any questions you have about your Car Rental in Cyprus.